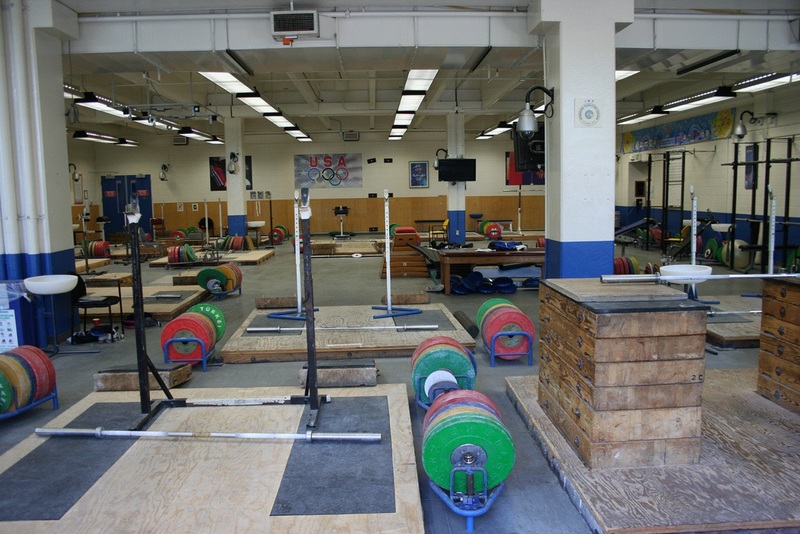 Now here’s a room of equipment my former trainer would have been proud of. I share my Jenny Craig Moment for Guys below to give you context about Georgia ILB Alec Ogletree in my latest Futures at Football Outsiders. Photo by Lars Hammar. Six years ago, I met an athletic trainer for the University of Georgia football team. I joined a local gym and wanted to begin a weight training program. I was leery of the bells and whistles that “athletic clubs” have in their facilities and even more skeptical of the trainers who seem to be more about sales than fitness. I also wanted a workout that incorporated a lot of body weight exercises and the supervision of an experienced, educated, trainer. The gym management got my drift and recommended one guy. The only appointment that this trainer had available in his schedule was 5:00 a.m. three times a week. The idea of studying a football game at 5:00 a.m. was one thing, an intense workout seemed like masochism. But as bleary-eyed as I was that first morning, I knew I’d made the right decision when this trainer walked us right past the the sea of Nautilus equipment and other gadgets. And within two months, I lost 20 pounds and 10 percent body fat with a workout that consisted of free weights, sprints, jump rope, and medicine ball workouts.